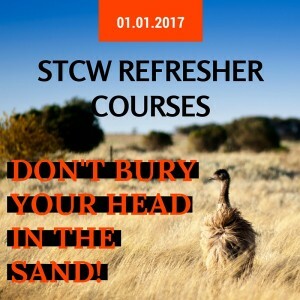 STCW Refreshers: Don’t bury your head in the sand! 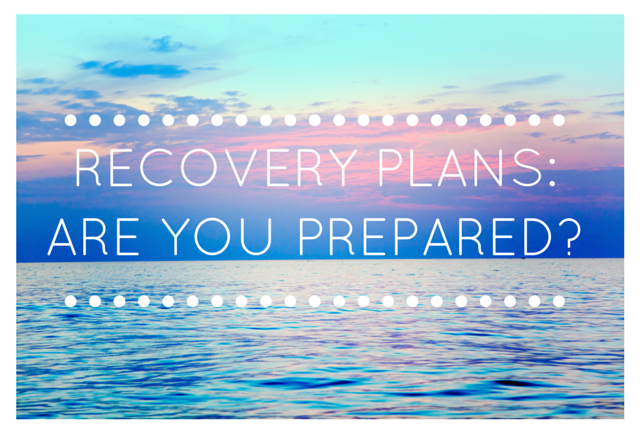 Recovery of persons from the water: Are you prepared? Edge Yachts recently obtained annual verification of our Documents of Compliance for Malta, the Cayman Islands and the Marshall Islands. This was extra-satisfying as our system was verified with flying colors – with not a single observation made. We pride ourselves on our Safety Management System, which includes the analysis of all incidents reported onboard, however small they may be. This fits into our aim to reduce incidents, improve crew knowledge and ensure that both captains and owners can rest easy in the knowledge that there is a company watching their back and providing support that may prove to be not only invaluable but also essential. And of course, we are ‘on the button’ when it comes to regulations, required certificates and changes to everything that may affect the safe sailing of vessels under our management. Get in touch to find out more about our safety management system and protocols with our managed fleet. What? You’re kidding? Yet another certificate? 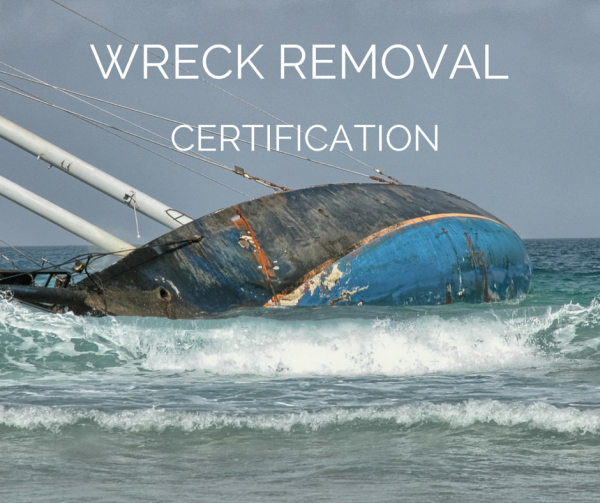 The Nairobi International Convention on the Removal of Wrecks entered into force on 14 April 2014. Blah, blah, blah, blah.